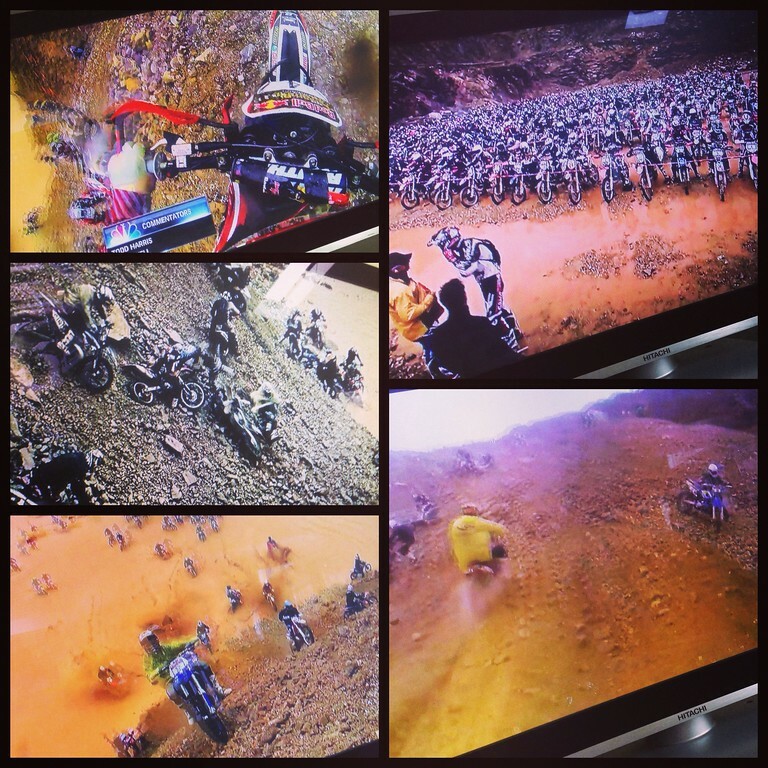 On Sunday while we were waiting for installment 389 of the snowpocalypse, we whiled away the time watching Red Bull Signature Series : Hare Scramble 2013 Episode 13. This episode featured the Erzberg Rodeo in Austria. It looks great on TV if you’ve got yourself a Chromecast! Hang in there, lady. Spring IS coming. Wow! Badass terrain and equally badass riders.